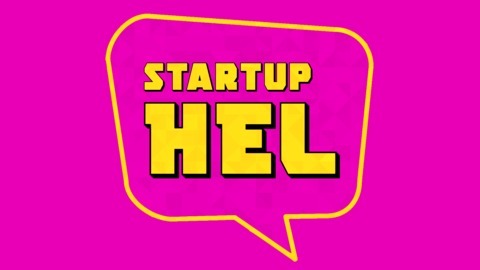 StartupHEL was founded in 2017, but the conversations it's showcasing have been going on far longer. Allan, Keith and Gregory have been involved in the startup, IT and business worlds for more years than is fun to admit. Together they provide insights and thought-provoking arguments while attempting to break through the hype that so often surrounds startups. Music by Saint Michael which can be found at https://airbit.com/SaintMichael. 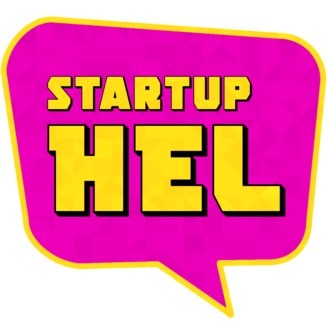 StartupHEL is part of the Third Culture Kids network.